A few weeks ago, Benzinga had the chance to visit the offices of Poseidon Asset Management, a San Francisco-based cannabis-focused long/short hedge fund with more than $40 million in assets under management. Co-founder and managing partner Emily Paxhia mentioned and her brother and partner Morgan Paxhia have helped turn around multiple companies. 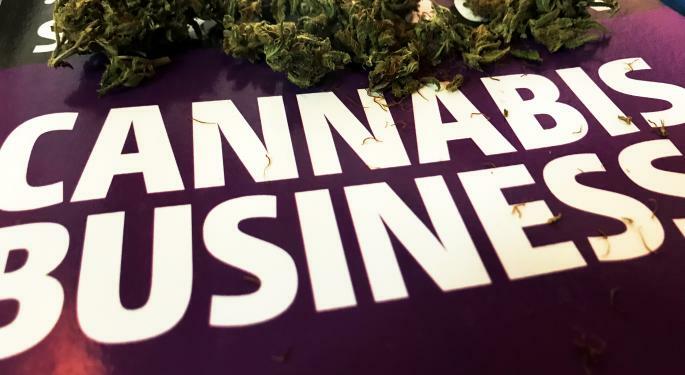 We asked the Paxhias about the most common problems faced by marijuana companies. Cannabis is a fast-growing industry, a real need exists for smart people to spot and recruit the best managers, he said. Convincing people to leave a cushy job and migrate to the cannabis industry in order to do something more fulfilling but at the same time a lot riskier isn't easy. We've often heard that recruiting for middle management positions is particularly hard — and we asked if Poseidon’s managers feel the same way. This means execs have to undertake a personal and reputational risk plus a salary cut. Many companies offer equity compensation. "How good is that if you don’t know if the company you’re working for will even be around in two or three years?” Emily said. Operations positions such as COO are also difficult hires, she said. 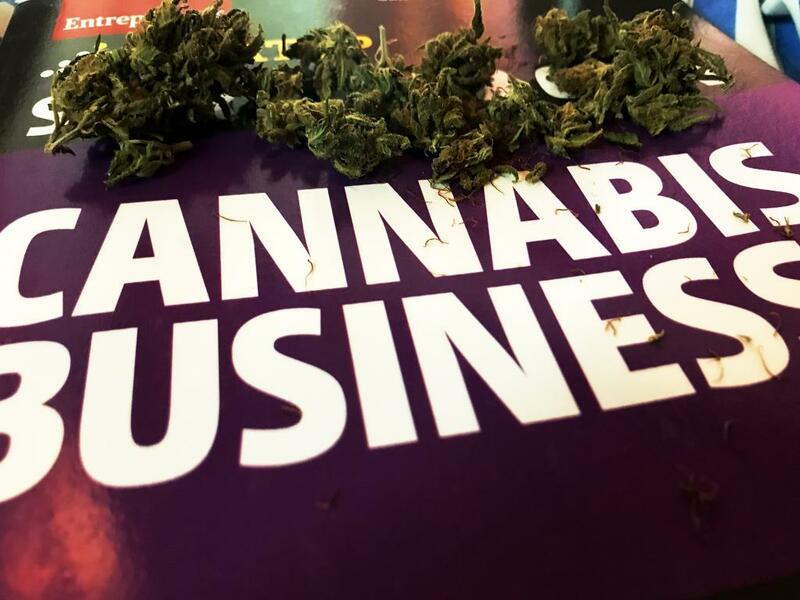 The other big challenge cannabis businesses face is tieed to sales and the limited availability of good sales people to build a team, the Paxhias told Benzinga. “I think companies cannot find enough sales people. Also, there’s a lot of turnover in sales teams,” Emily told Benzinga.